Apple ID Cannot Be Used to Unlock This iPhone? Fix It Here! A lot of questions have been raised as to the possibility of jailbreaking iphone to unlock iPhone passcode or carrier. Jailbreaking refers to the process of modifying an iPhone firmware to allow unrecognized codes to be run on it, so as to access files, or run apps that Apple would normally not allow. So, will it unlock iPhone? Let’s talk about this. Part 3: Did You Mean the iCloud Activation Lock? The answer is NO. You cannot jailbreak the iCloud lock or carrier lock because jailbreak ONLY removes all software that restricts or limits access to your device, it cannot break through both locks. The iCloud activation lock is a security measure put in place by Apple to protect users against unauthorized access to their personal data, making it impossible for someone else apart from the owner to use the device. This is done by creating user ID and passcode, which would be required whenever you are setting up the device. Carrier lock, on the other hand, is a special software code used by phone manufacturers to prevent the device from being used by another carrier. If this lock is not removed, it will be impossible to use the device with another carrier, except the recognized carrier/sim. If you must use another carrier, you will first have to unlock your iPhone by using a different software code (not jailbreak) to do so. Only the carrier (network) provider can unlock the device, to allow another carrier to be used on the device. Considering the different issues that can warrant the need to unlock your iPhone, it is also important to make sure you are doing it the right way, and utilizing the right tools. 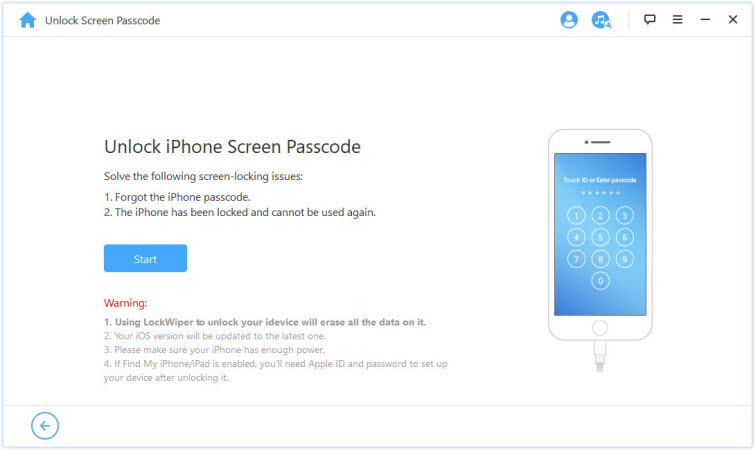 Indeed, there are many methods available for unlocking your iDevice, but the easiest, fastest, and the safest method is to use the iMyFone LockWiper. 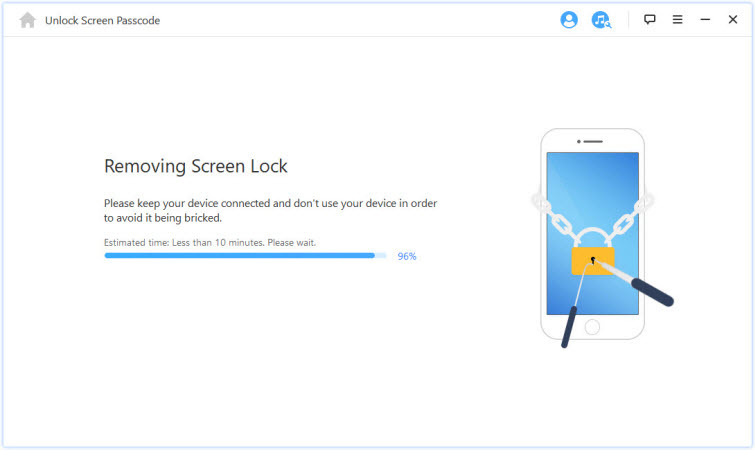 It is an amazing software that is specially designed with features for unlocking iDevices screen lock, even those in the most critical situations, including cracked or broken screens. Instantly unlock screen passcode in just a few clicks, and without password. 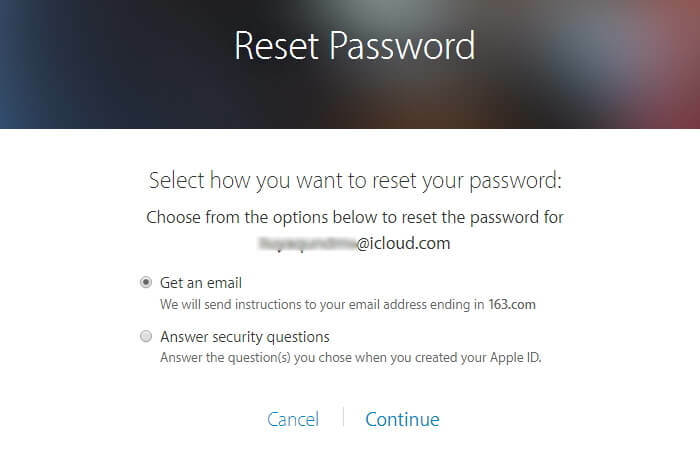 Remove previous Apple ID from activated iPhone without password. Bypass any kind of lock screen, such as iPhone 4-digit and 6-digit passcodes, Touch ID, as well as Face ID locks. Works perfectly on any locked, broken, or disabled iOS screen. iMyFone LockWiper can also unjailbreak iDevice. iMyFone Umate Pro is fully compatible with iOS 12 and receive lots of positive reviews from SOFTPEDIA, download.hr, iOS HACKER, etc. 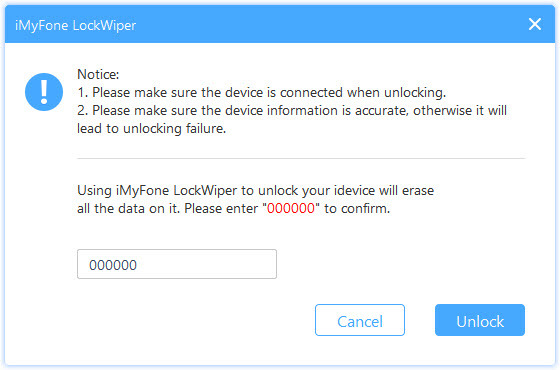 Step 1: Launch iMyFone LockWiper on your PC, and then click Start. Connect your iDevice to the PC. 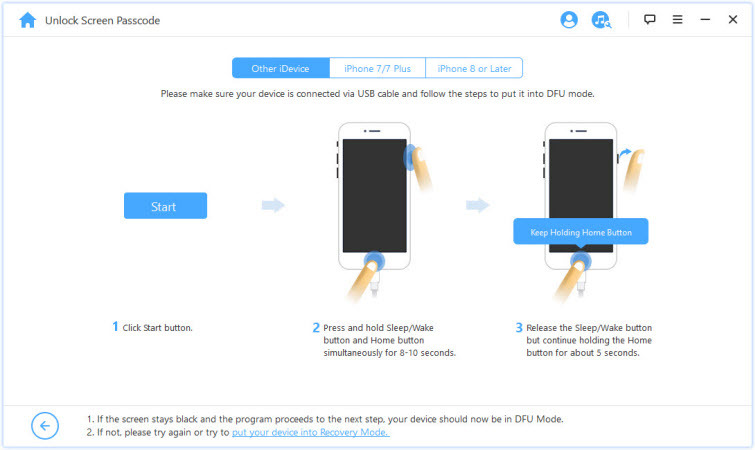 Step 2: Follow the guidelines on the interface to put your iDevice in DFU mode. Step 3: On the Download interface, confirm your device model and select Download to proceed. 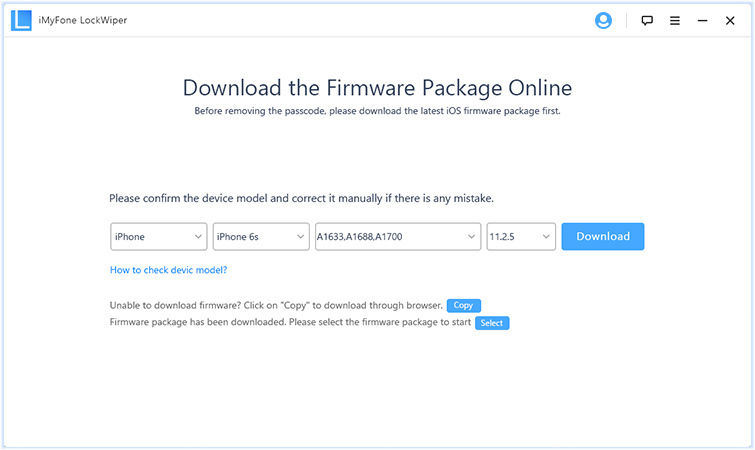 Step 4: Verify the downloaded firmware by clicking Start to Verify. Then click Start Unlock. Step 5: Enter 000000 to confirm unlocking, then press Unlock again. Your iDevice will be unlocked. Did You Mean the iCloud Activation Lock? There are various situations where you get locked out of your iDevice and you need to remove the Activation Lock, i.e. the iCloud security lock on your iPhone. 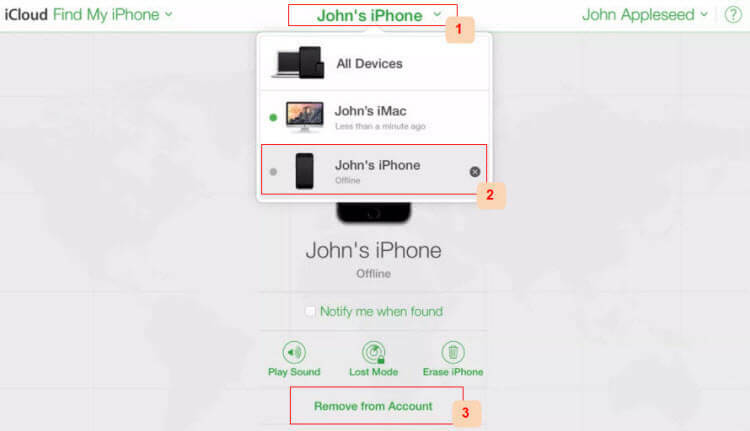 If you are the owner of the device that has the activation lock active on it, i.e. 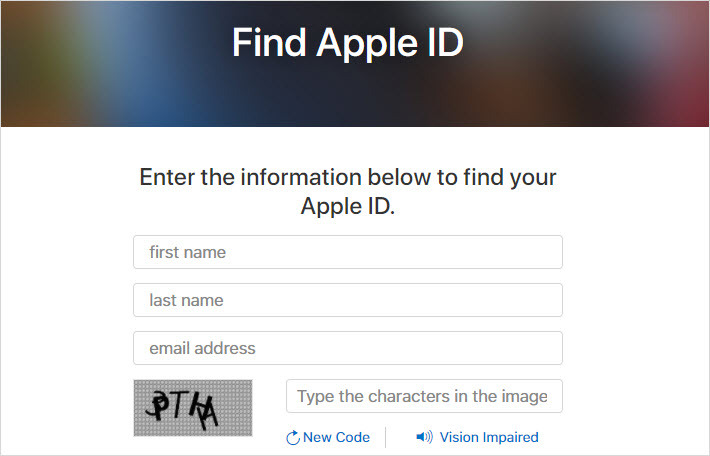 your own device was disabled or locked, and you can’t remember the password, then you will have to reset your Apple ID password. The steps for resetting your Apple ID vary as this depends on the type of security you use for your account. Read the guidelines below to see different ways you can reset your password. 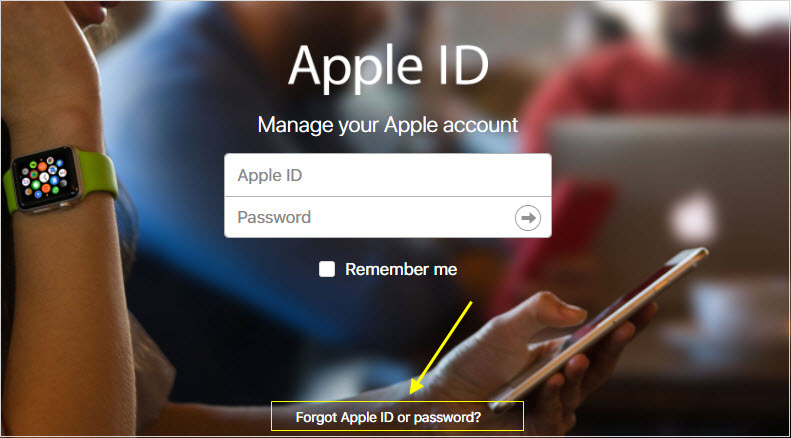 Step 1: Open Apple ID account page, then click Forgot Apple ID or password. 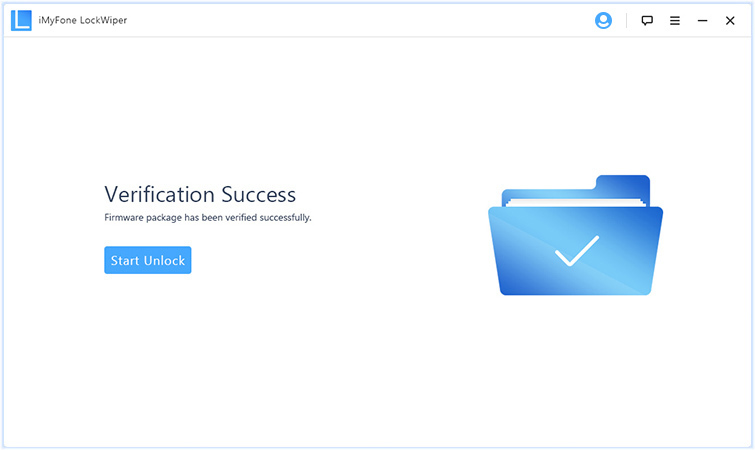 Step 2: Enter your Apple ID details. Security Questions: Select Answer Security Questions and follow the steps given. Email: Choose Get an email, and then use the email sent to you to reset your password. Step 4: Select Continue. This would reset your password, and you will be asked to input your new password to log in. Step 2: Go to Find iPhone tab. Step 3: Choose the device and click on Remove from Account. This would remove the lock from the device. 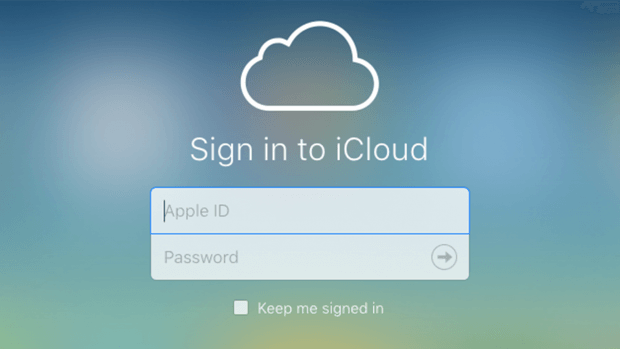 You can then create your own iCloud account ID.